When patients with cystic fibrosis (CF) visit the hospital, it is rarely a quick process. Appointments and admissions feature a complicated network of specialists from across the hospital. Tests and procedures of varying complexity are undertaken and due to heightened infection risks, are often conducted in isolation. 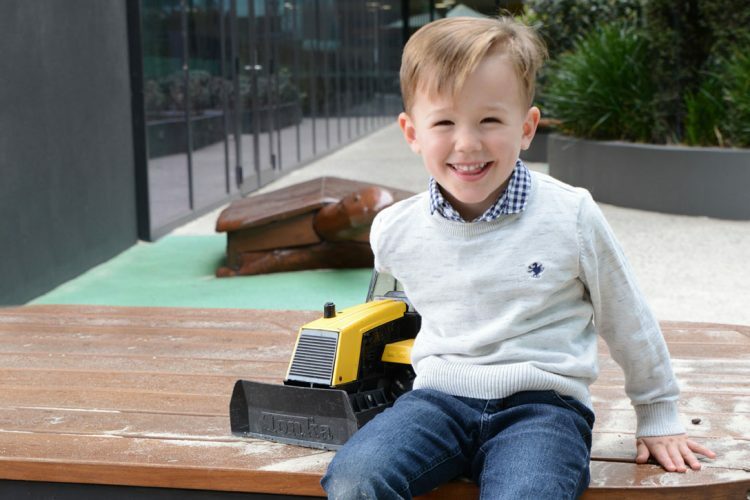 Affecting one in every 2,500 babies born in Australia, the RCH cares for 300 patients with CF every year. Along with respiratory, physiotherapy and social work teams, the Department of Gastroenterology and Clinical Nutrition is one of the frequent stops for patients with CF. The department regularly cares for patients who present with abdominal pain, nutrition needs, and concerns with liver function. The issues can often require specialist care including the insertion of feeding tubes and, in crucial circumstances, liver and pancreas transplantation. 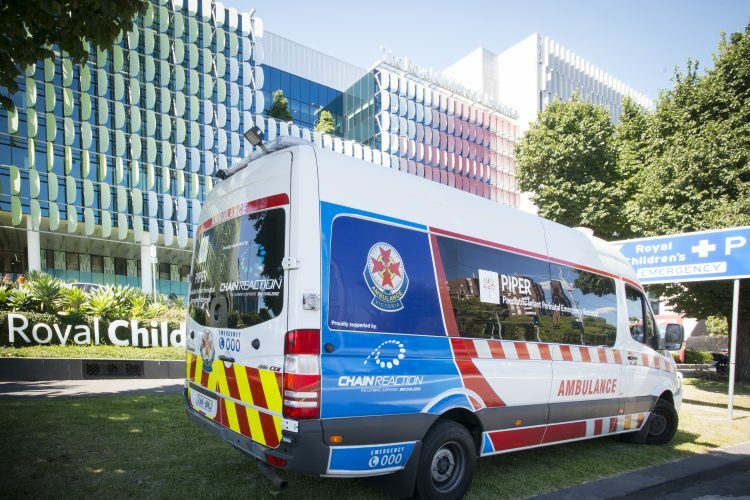 Through support from the Caring Friends of Cystic Fibrosis Auxiliary, the team have developed a set of guidelines to help simplify the diagnostic and management processes for patients. Led by Professor Mark Oliver and supported by gastroenterologist in training Dr Rishi Bolia, the guidelines are designed to deliver more streamlined nutrition and gastrointestinal care. 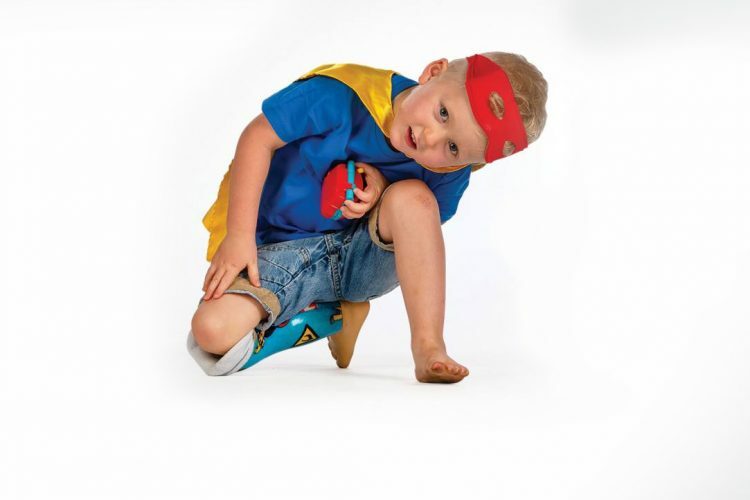 “The multi-system nature of CF means that it is not only the respiratory aspects of care that need to be addressed. It is imperative that we as a team have a roadmap based on best available evidence to manage complex issues such as poor nutrition that adversely effects outcomes and options to manage liver disease including organ transplant to reverse the effects of CF on the liver and pancreas,” said Mark. To develop these guidelines, Mark and Rishi worked together with the medical and Allied Health departments to develop a database of common clinical problems and created easy to follow clinical algorithms for the diagnosis and treatment of the conditions. Featuring a range of scenarios, check points and tick marks, the algorithm is based on strong evidence and experience. This was further peer reviewed by national experts. 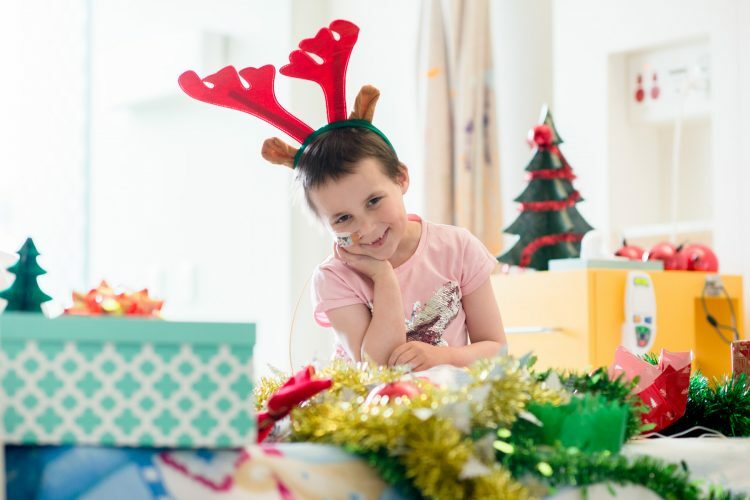 With over 48 per cent of RCH CF patients located in regional Victoria, streamlining patient care is vital to enhancing comfort and reducing hospital stays. The successful integration of these guidelines is designed to improve care by reducing the number of unnecessary tests, cutting down on the delay in diagnosis and by ultimately reducing the pain and discomfort of patients so that these kids can get on with their lives. 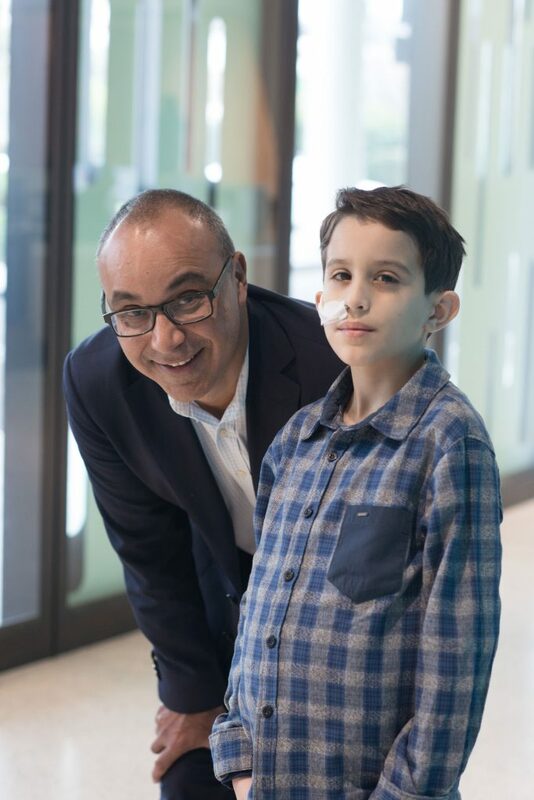 “Funding from the RCH Auxiliaries has allowed us to build a framework in which to work, that not only educates the next generation of CF specialists, but also empowers our patients,” said Mark.